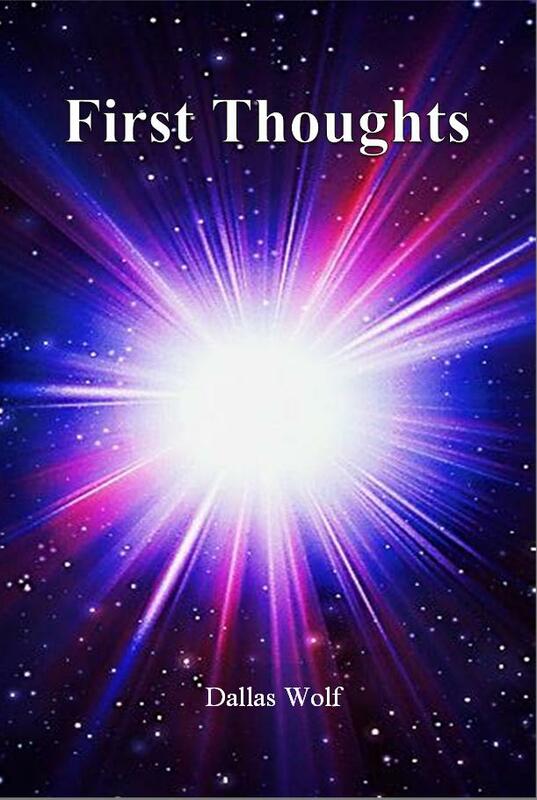 First Thoughts is a Blog based on the intuitive ideas and revelations contained in the short, tightly packed booklet, First Thoughts. First Thoughts is the story of how an idea from a remote 19th century text held the key to re-discovering the ancient Theology and Doctrine of the Primitive Christian Church that spread the Gospel of Jesus Christ throughout the known world and “confirmed the message by the signs that accompanied it”. This short, concise book is intended for the clergy and laity of the Spirit-filled “Charismatic Renewal Movement” (CRM) who believe that the Body of Christ still operates in the power and the Gifts of the Holy Spirit. It is specifically intended to re-connect the CRM with it’s original ancient theology and doctrine, and away from the prevailing Western Latin theology of a transcendent, forensic, magisterial, judgmental God that does not support nor complement a “gift-working” Christian walk and praxis. Here you will discover the ancient Christian theology that reveals and supports the indwelling presence and power of the Holy Spirit and the continuous and contemporary manifestation of signs and miracles within the Body of Christ. This is the restoration of the power theology and power practice of the Primitive Christian Church: the perfect marriage of Orthodoxis and Orthopraxis.